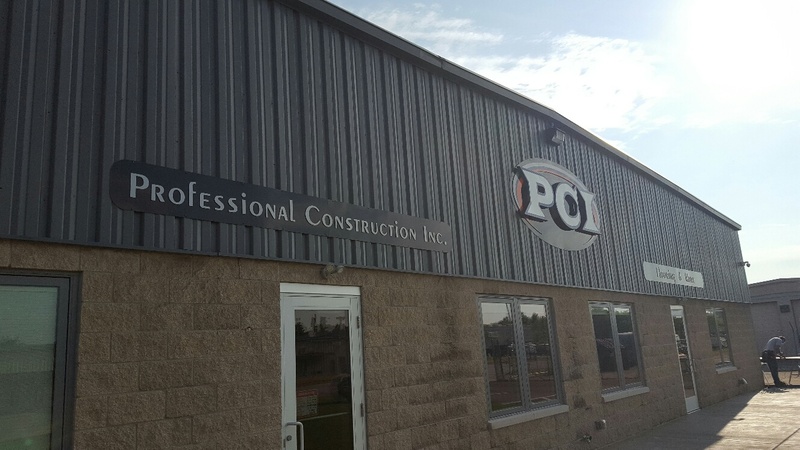 Your company is built around your facilities. 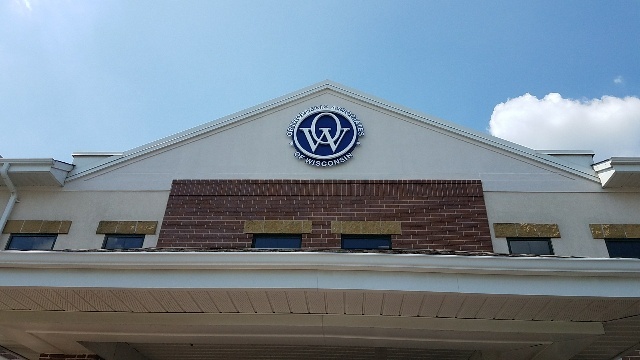 At Signs & Lines, we will ensure that your company's facility stands out from the rest. 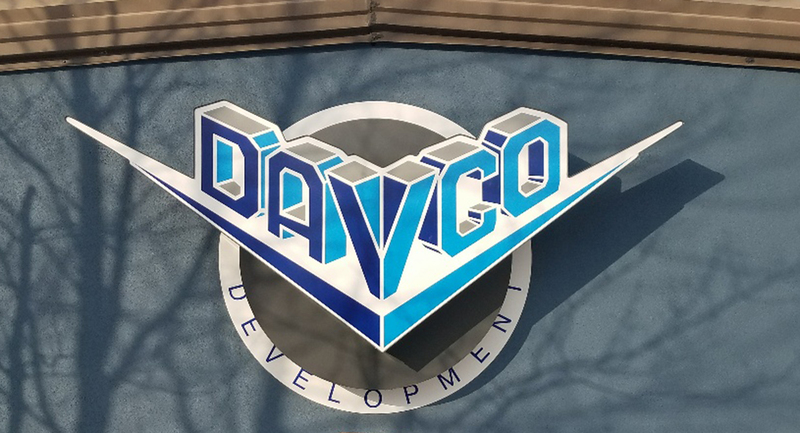 Our team will work with you to give your business eye-catching dimensional lettering. Our specially trained staff givescare and attention to detail throughout the entire process, including installation.